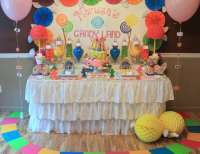 We strive to make beautiful custom cakes and candy displays that would capture the eyes of every guest at your event and leave a lasting impression. 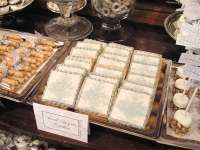 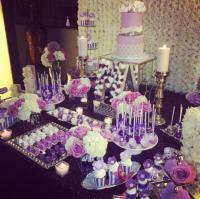 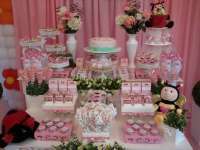 We provide elegant cakes and candy displays for any occasion. 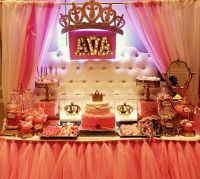 We get excited with every new idea, theme, and color scheme, and I find creative ways to execute a display that is truly unforgettable! 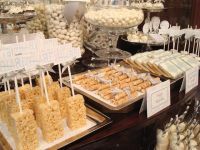 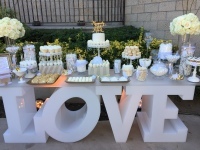 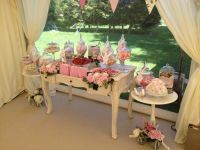 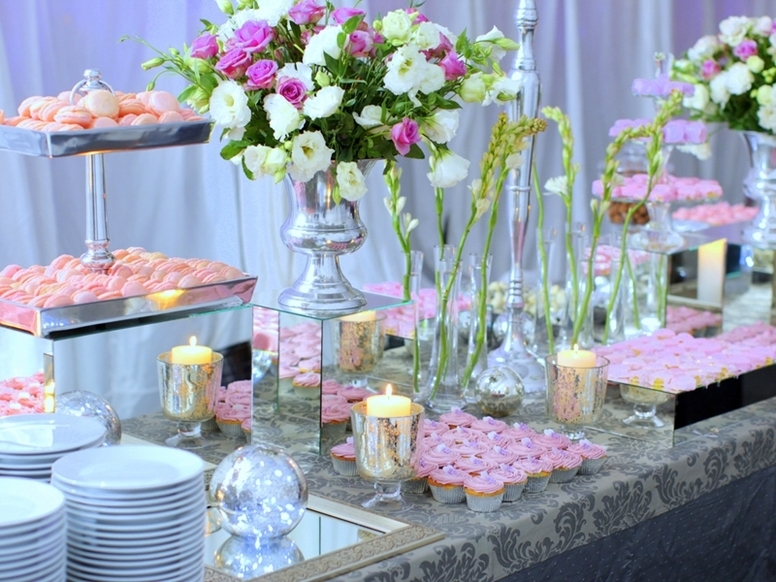 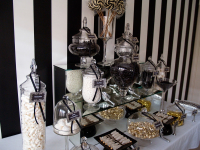 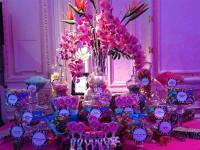 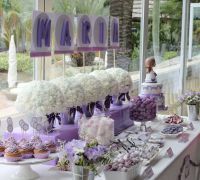 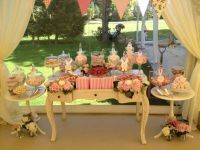 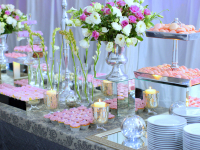 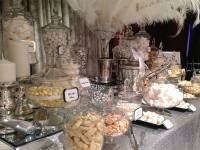 ​Our candy buffets are customized and priced according to your needs and desires to achieve your visual goal. 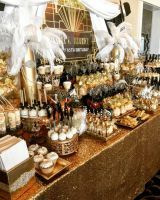 We design the displays according to your event theme and color scheme with coordinating linens and candy jar labels, custom backdrop and lighting. 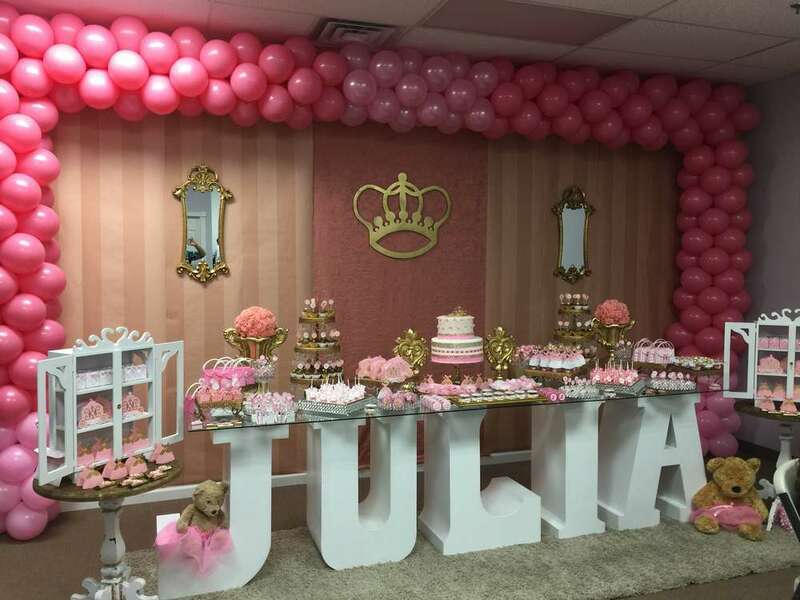 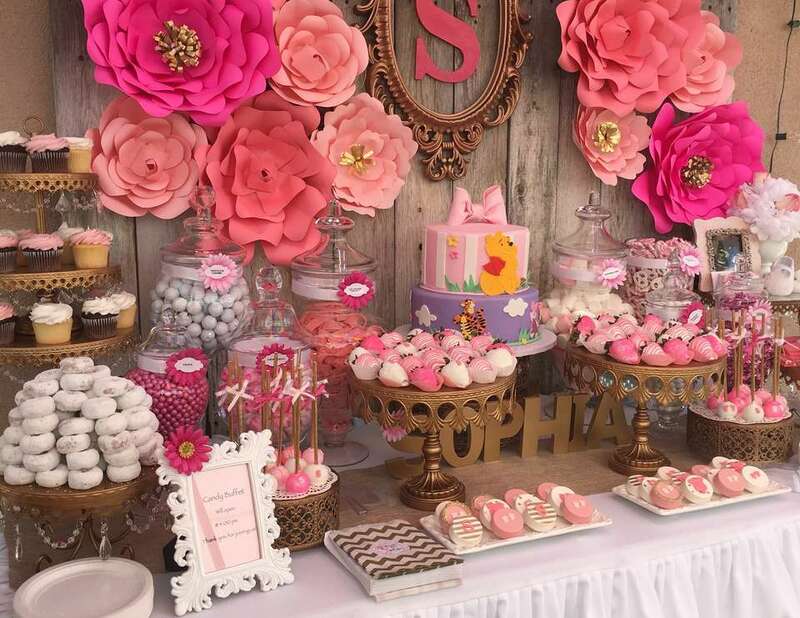 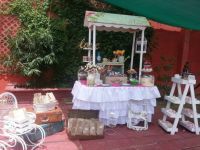 Some of the factors used to determine pricing are as follows: design, theme, location, guest count, number of candy selection, variety of candy desired, add-ons such as handmade chocolates and baked goods, as well as custom labels and backdrops. 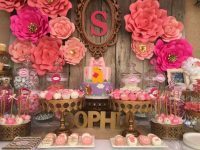 Cake prices are based on both the number of servings required as well as the design elements you would like to have included in your custom creation. 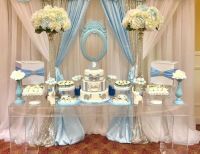 We do it all from start to finish! 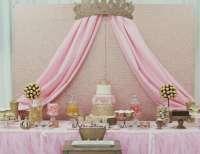 We set up and take down! 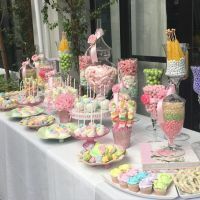 Rental of candy jars, stands, serving scoops and tongs.